As some of you may already know, I have my own little bag of necessities I like to keep in my purse, which I call my Walking Pharmacy. I call it that, because it basically contains all of the just-might-need-it items I would run into a pharmacy and grab in a pinch. 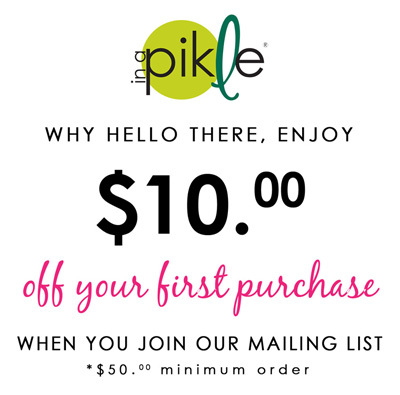 In A Pikle is designed to function in a similar manner, except that it comes stocked with some basic items instead of picking and choosing for yourself in your own pouch, case, or bag.